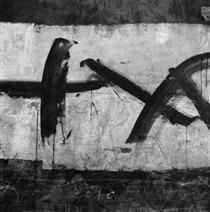 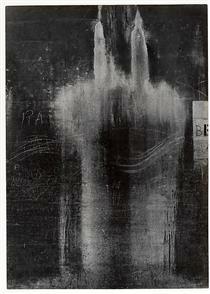 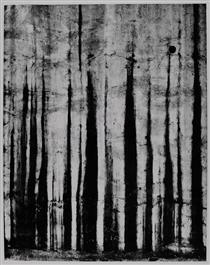 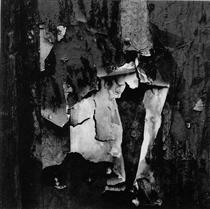 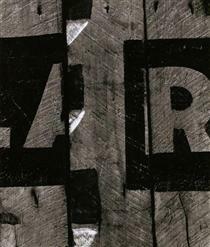 Aaron Siskind (December 4, 1903 – February 8, 1991) was an American photographer. 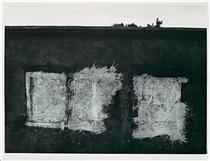 He is considered to be closely involved with, if not a part of, the abstract expressionist movement, and, with Harry Callahan, one of the greatest artist photographers in history. 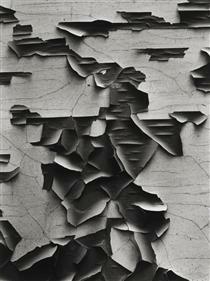 Siskind was a grade school English teacher in the New York Public School System for 25 years, and began photography when he received a camera for a wedding gift and began taking pictures on his honeymoon. 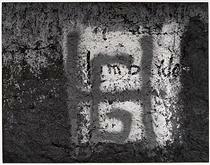 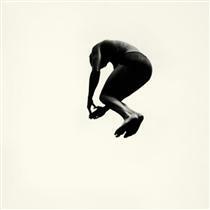 Early in his career Siskind was a member of the New York Photo League, where he produced several significant socially conscious series of images in the 1930s, among them "Harlem Document". 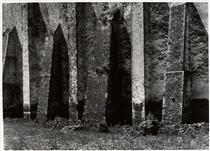 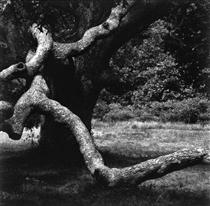 Siskind's work focuses on the details of nature and architecture. 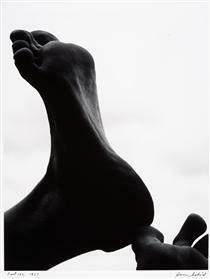 He presents them as flat surfaces to create a new image which stands independent of the original subject. 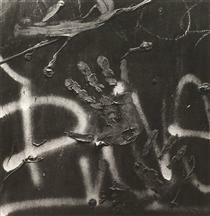 For some his work has been described as crossing the line between photography and painting, his photographs are works unique to the art form of photography. 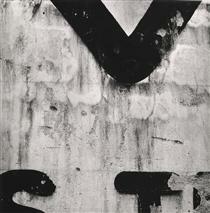 Born in New York City, Siskind grew up on the Lower East Side. 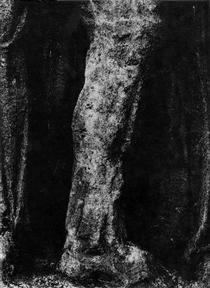 Shortly after graduating from City College, he became a public school English teacher. 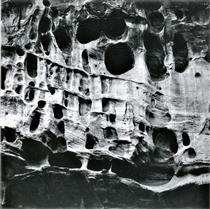 In 1950 Siskind met Harry Callahan when both were teaching at Black Mountain College in the summer. 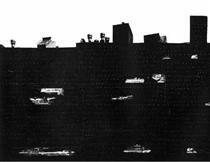 Later, Callahan persuaded Siskind to join him as part of the faculty of the IIT Institute of Design in Chicago (founded by László Moholy-Nagy as the New Bauhaus). 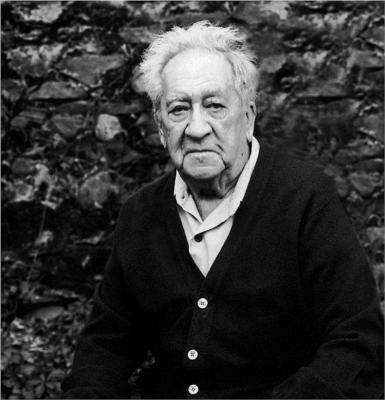 In 1971 he followed Callahan (who had left in 1961) by his invitation to teach at the Rhode Island School of Design, until both retired in the late 1970s. 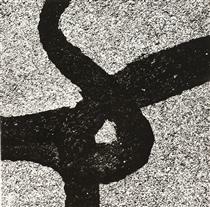 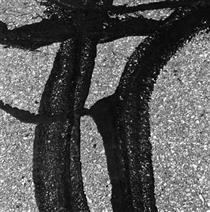 Siskind's monumental work includes works done in Rome in 1963 and 1967, Mexico in the 1970s, and in the 1980s works such as the Tar Series in Providence, Vermont, and Route 88 near Westport, Rhode Island. 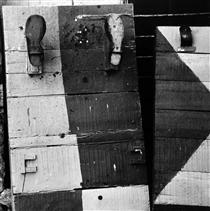 He continued making photographs until his death on February 8, 1991.